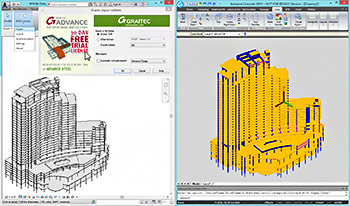 GRAITEC announces the compliancy of its Structural BIM solution suite, GRAITEC Advance, with Autodesk Revit® 2012. 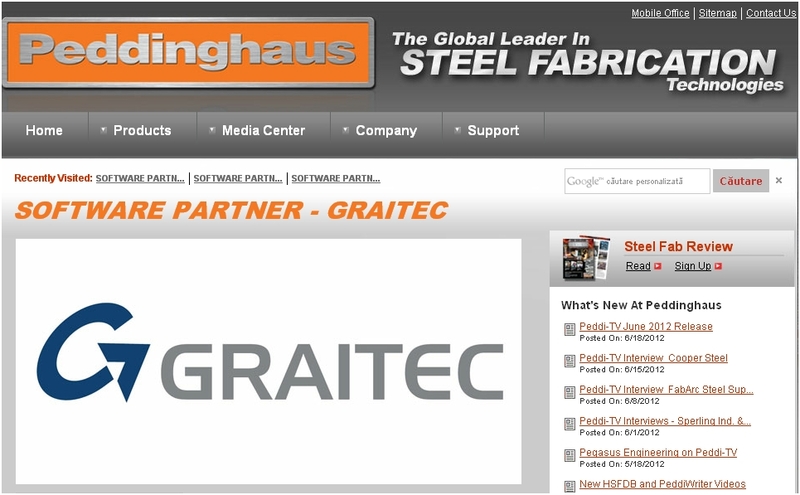 Specifically designed for engineering firms, design offices, detailers and draftsmen, the GRAITEC Advance suite consists of Advance Design, Advance Concrete and Advance Steel. 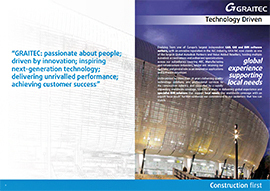 It provides a complete environment for designing, detailing and creating all design and fabrication documents for reinforced concrete, steel and timber structures. In an environment where designers are subjected to increasing pressure for optimizing material and costs, reducing the design time, controlling the risks of implementation and integration of new constraints, particularly related to the environment, the response of software developers, particularly of GRAITEC, must be innovative and efficient. 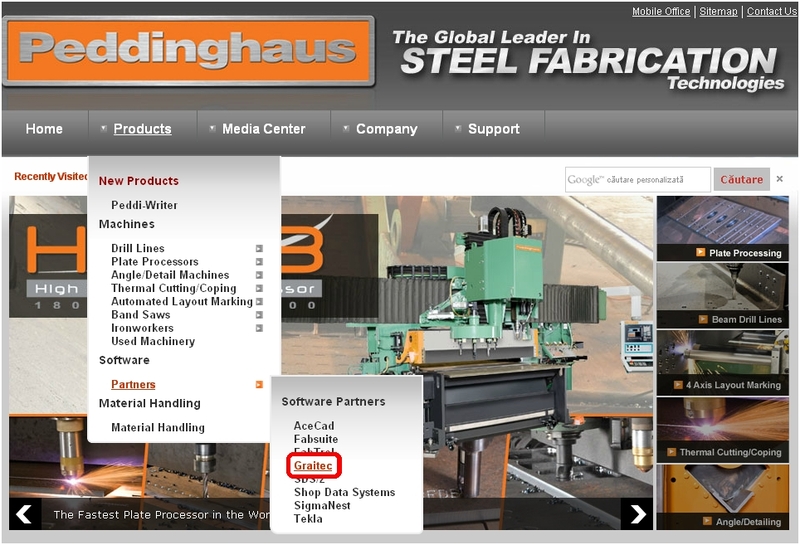 As an important player of digital modeling in the field of construction, GRAITEC continues to enhance its modeling and automation tools based around the digital model, now commonly known as BIM (Building Information Modeling). This technology associates each real object to its virtual equivalent in the digital model, and thus opens the possibility for users to simulate the behavior of the real structure and automate many processes. It also allows the different players to exchange digital information, improving the traceability of information and reduce the design risks. 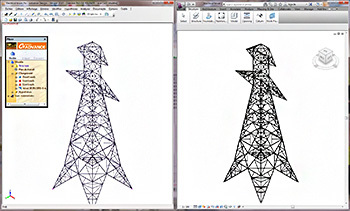 This leads to the compatibility of Advance with Autodesk Revit® 2012. 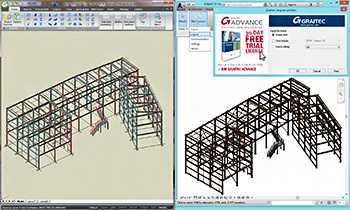 This integration allows users of Autodesk Revit Architecture® 2012 and Autodesk Revit Structure® 2012 quickly optimize the design of their structures in accordance with U.S. standards and Eurocodes and to produce effective and error-free general arrangement drawings for reinforced concrete in addition to all fabrication drawings, BOMs, and NC files for steel construction. It also reduces the potential risk of errors with changes during the project.